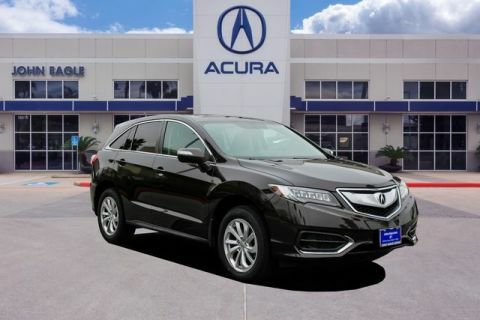 John Eagle Acura is the FIRST Acura dealer in TEXAS to offer SUNDAY service! Starting April 1st 2019 our doors will be open on Sunday’s from 9am – 3pm. Just drop off your car and take one of our loaners! No appointments needed, drive-ins welcome! No reservations for loaners needed. 7 Time winner of the Acura Precision Team award. Ask us about our Extra Mile Service Guarantee! 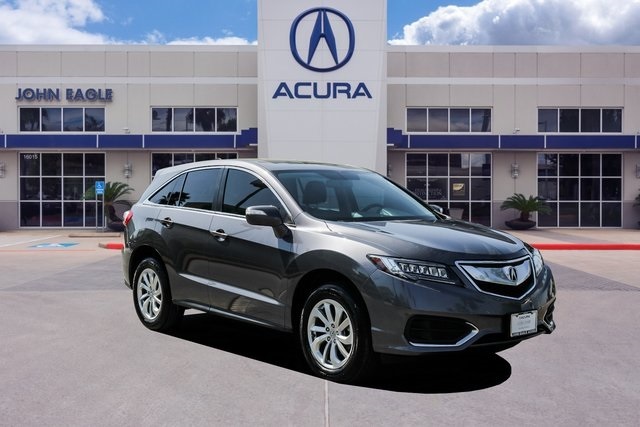 Enter your information to check availability and lock in our price for this vehicle. 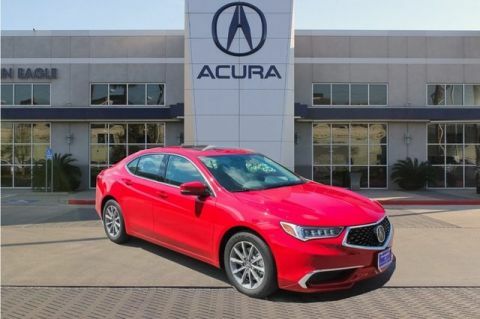 You'll NEVER pay too much at John Eagle Acura! Used vehicle pricing is plus Dealer added equipment, reconditioning fee, Tax, Title, License and state regulated fees and must be paid by the purchaser. While great effort is made to ensure the accuracy of the information on this site, errors do occur so please verify information with a customer service rep. This is easily done by calling us at (281)-616-3557 or by visiting us at the dealership. 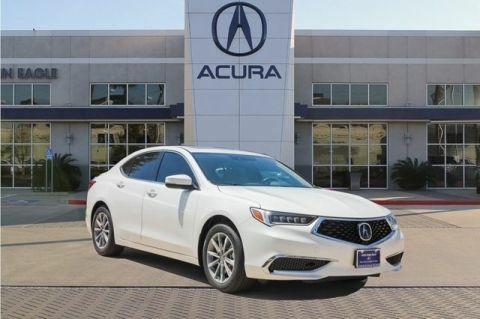 John Eagle Acura	29.783618, -95.66552.